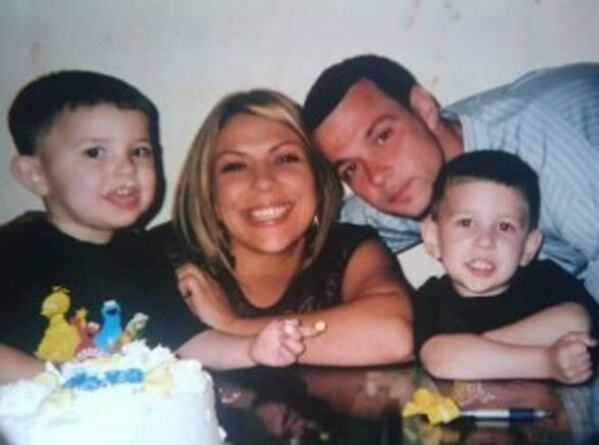 Nicole Albertini’s longtime boyfriend Joseph Roy, and their two twin boys’ lives changed forever 6 years ago. Joe, a construction worker, was attacked outside a pub and suffered a traumatic brain and skull injury leaving him permanently in a vegetative state. Over the years of caring for her boys, trying to maintain her house and quality of life, the boys’ education and Joe’s needs, Nicole ended up having to sell her house, car, and many other possessions. She was in the position of having to decide whether or not to pay necessary bills, or save the money for her boys’ tuition. Currently, she and the boys live at her mother’s home in Northeast Philadelphia. Homers For Hope was able to pay for 1 month of: cable, gas, electric, water and rent.